Thirteen specialized fitness stations feature a wide range of popular exercise events that will challenge all major muscle groups while building cardiovascular endurance. Outdoor fitness machines stimulate a healthy life style. Build endurance and strength while enjoying the great outdoors. Our units are challenging but not difficult. The Torsion System provides a gentle resistance while some units use your body weight. Most of our units allow you to workout with a partner. Having a workout partner increases motivation. Only for use by persons 13 years and older. If equipment should become unstable, immediately discontinue use and report to authorized personnel. Wear appropriate clothing and footwear and remove all jewelry before using equipment. For your safety, please use handgrips during exercise and when entering and exiting equipment. Fitness stations feature a wide range of popular exercise events that will challenge all major muscle groups while building cardiovascular endurance. The N-Shape HP Dual Hip Station is easy to use and promotes a healthy liftestyle while enjoying the great outdoors. One or two people may use the machine as each side operated independently. Begin by gripping the center support and positioning feet on supports. Shift the hips from side to side for repetitions. The exercise works the hips for added strength and endurance. Comes as shown with silver paint and orange accents. Ages: 13 years and older. Focus: Hip Flexors. 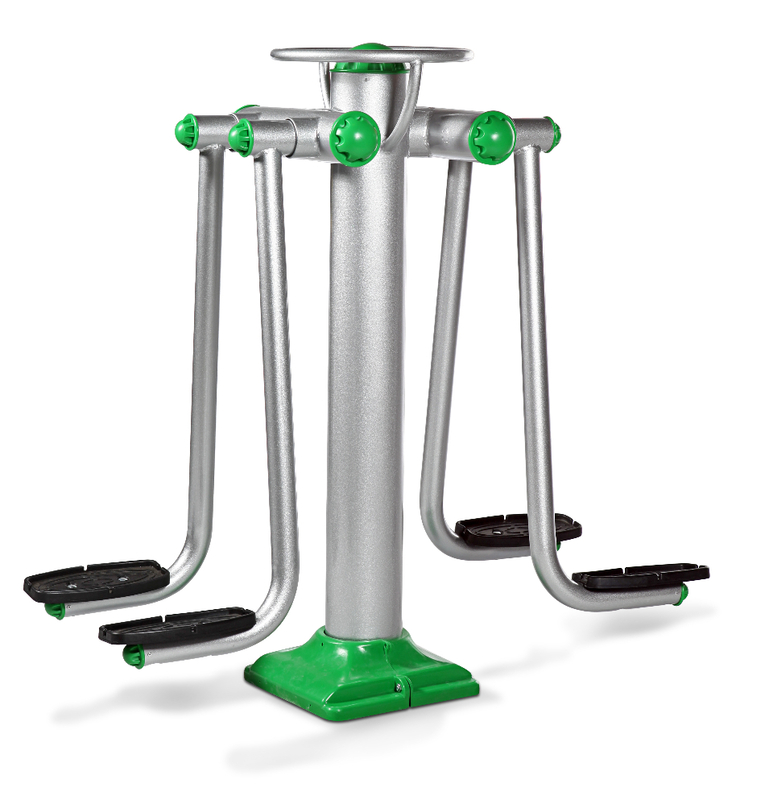 The N-Shape HD Oblique Station offers up to three individuals a machine to exercise. Begin in the seated or standing position facing the center post. Grip the the center support and twist from side to side for repetitions. The Oblique Station exercise will work your abdominal muscle groups. Comes as shown in orange and silver. The machine ships fully assembled. Ages: 13 years and older. Focus: Abdominals. 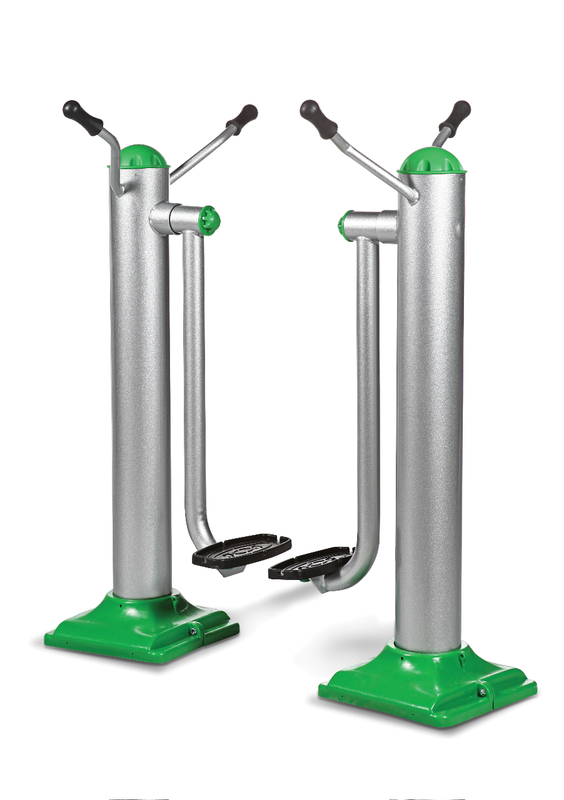 The HD Dual Abductor Station offers an exercise that builds strength; endurance, and coordination. The machine can be used by one or two people at a time. For proper use, grip the center support and position feet on supports. Extend legs apart and together for repetitions. The exercise works the adductor and abductor muscle groups. The unit is built for use by adults. 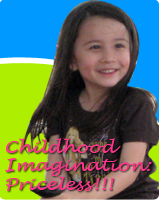 Comes assembled with an easy to read instruction label to promote proper usage, warnings, and safety tips. Ages: 13 years and older. Focus: Adductors and Abductors. 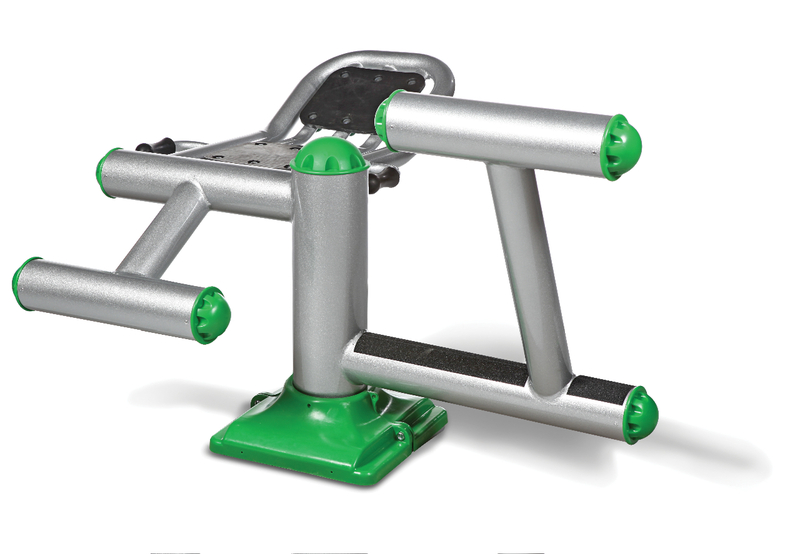 The N-Shape HD Air Walker offers an adult an exercise machine that simulates walking. The exercise will work your lower legs and build cardio endurance. The handle position allows for use from either direction of the Air Walker. The HD Air Walker comes as pictured with silver paint and orange accents. Ages: 13 years and older. Focus: Total Body.